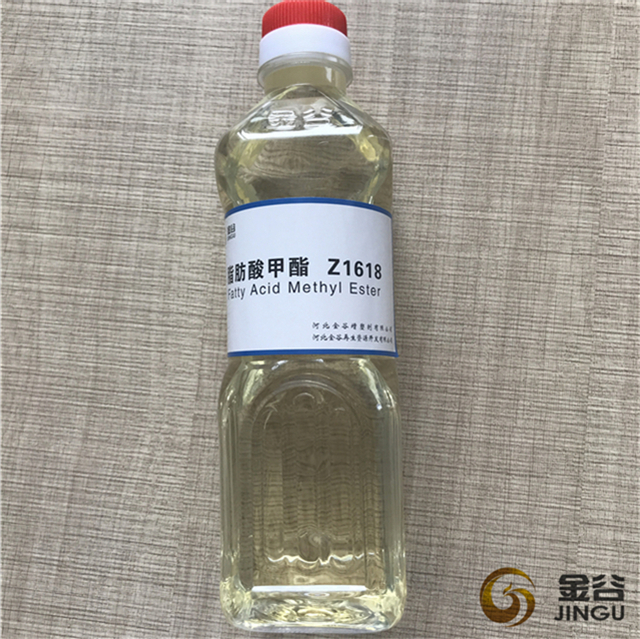 Hebei Jingu produces Biodiesel clean burning fuel as per EN14214 standard. 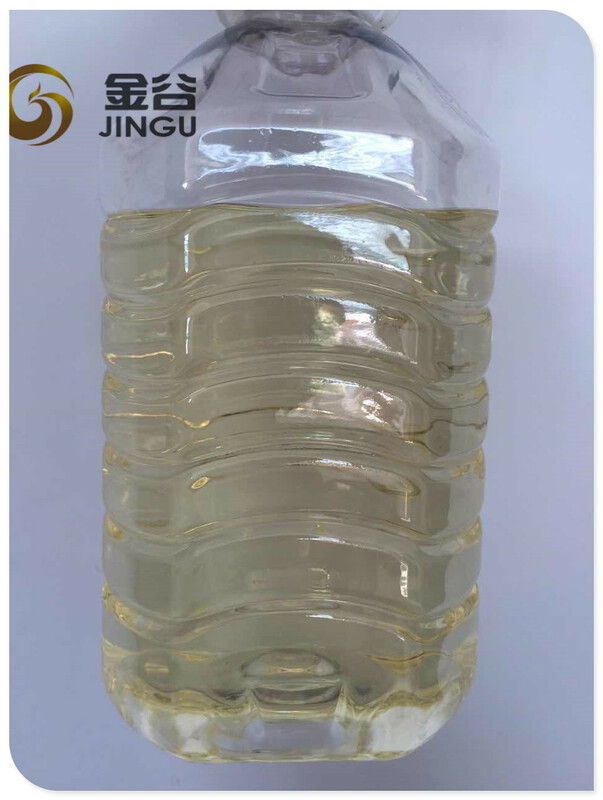 Our sustainable biodiesel is sourced and produced in China, and its raw material is second use or waste vegetable oil and wasted oils. Our biodiesel is ecologically the best and highest use of waste vegetable oil. We are committed to our sustainable model to protect the environment, reduce our carbon footprint, and convert a locally generated waste product into a superior alternative fuel. Biodiesel can be used in its pure form (B100) or blended with petroleum diesel. Common blends include B2 (2% biodiesel), B5, and B20. Most automakers approve blends up to B5. Some approve blends up to B20. Check with your owner`s manual or automaker to determine the right blend for your vehicle. Using the wrong blend could damage your engine and/or void the manufacturer's warranty. Developing circular economy, building environmental-protection enterprise, leading grease industry, these are our relentless pursuit. 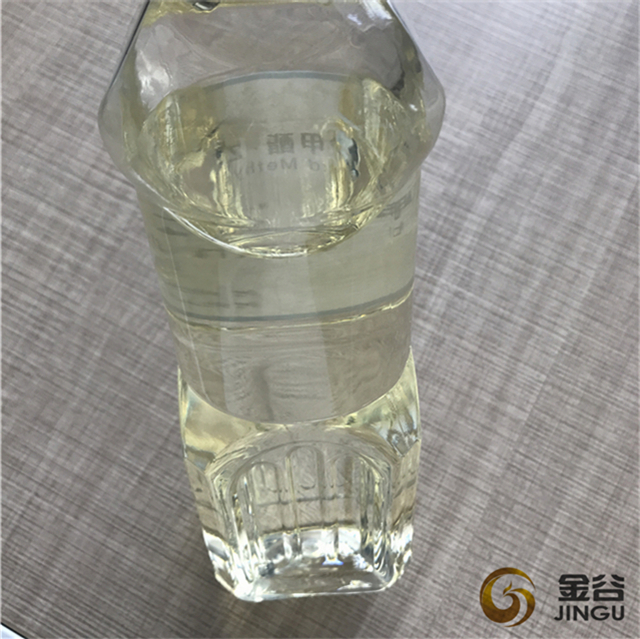 Jingu will keep the concept: survive with high quality, develop with credibility, devote ourselves to do character, products and business. 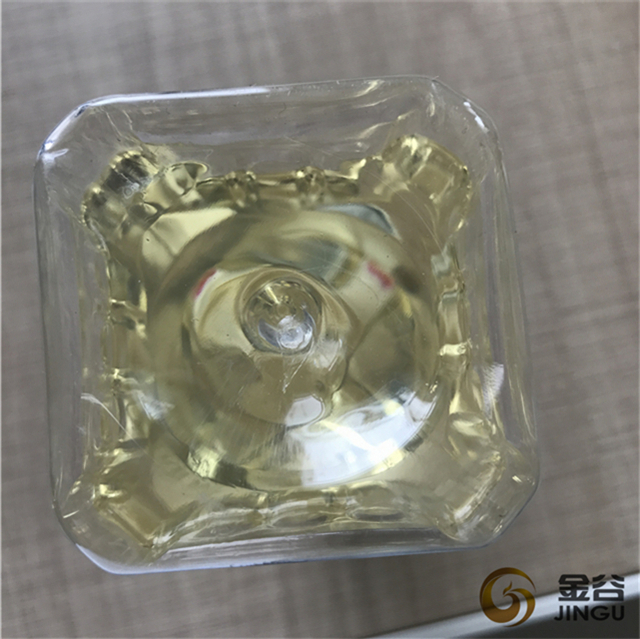 Jingu's products are widely praised by the market with excellent quality and good enterprise reputation. We will take this as an opportunity to make persistent efforts, continuous innovation, forge ahead, and feedback to the new and old clients with higher quality and better services, to create bright future together. 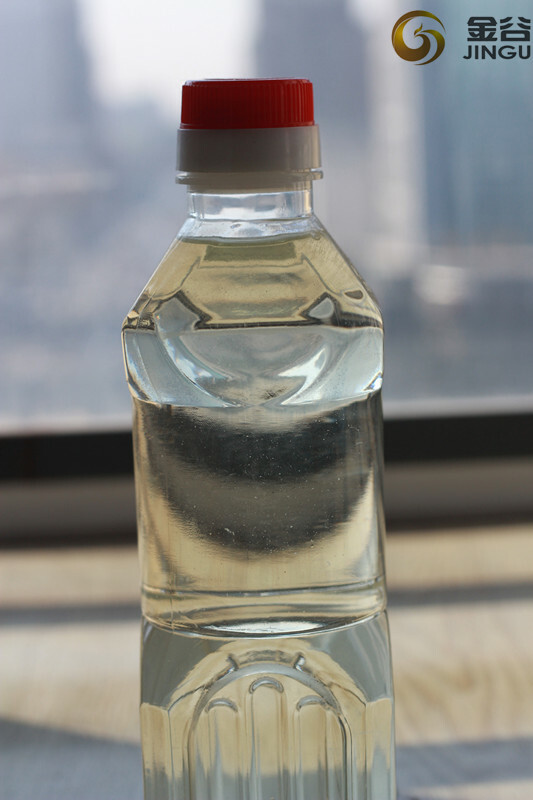 Looking for ideal Biodiesel from Waste Motor Oil Manufacturer & supplier ? We have a wide selection at great prices to help you get creative. 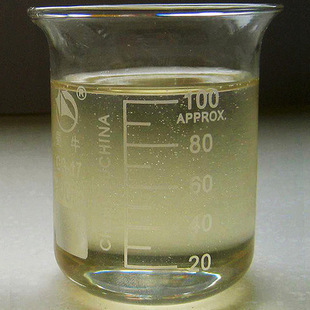 All the Make Biodiesel from Waste Oil are quality guaranteed. 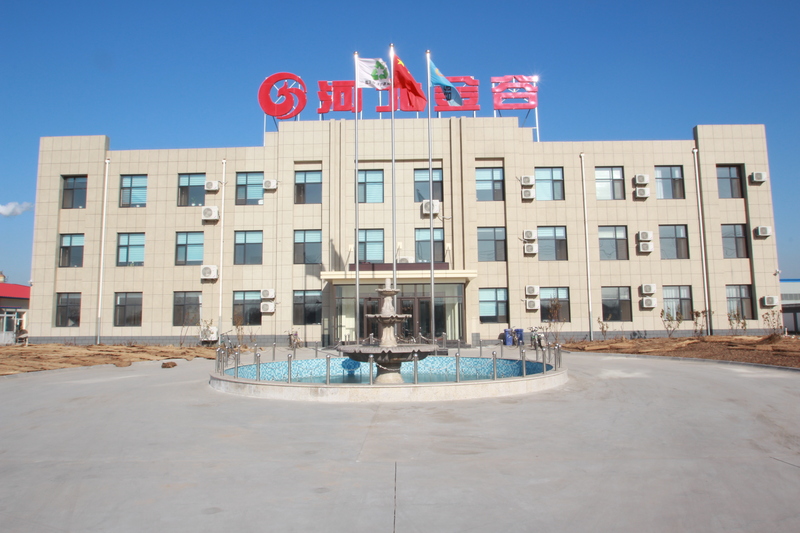 We are China Origin Factory of Biodiesel from Waste Palm Oil. If you have any question, please feel free to contact us.